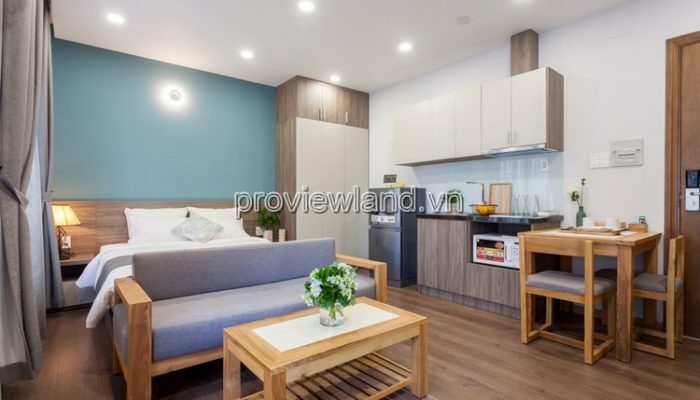 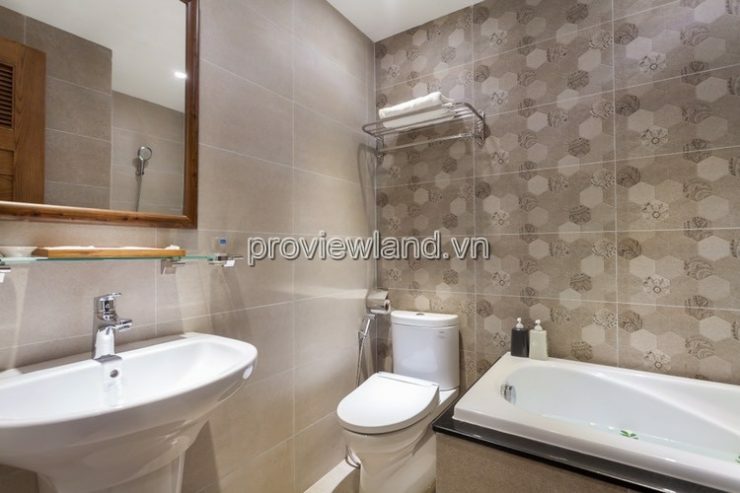 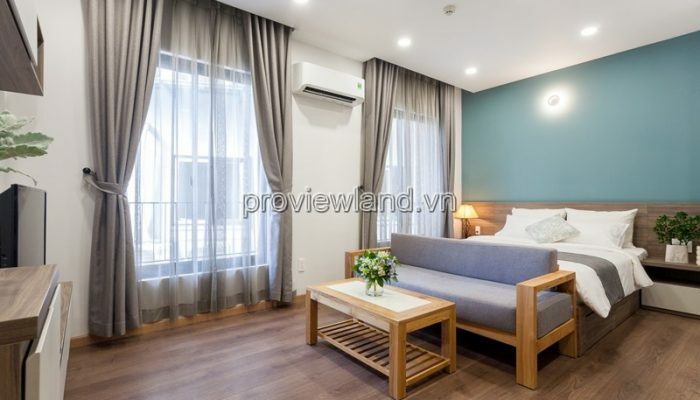 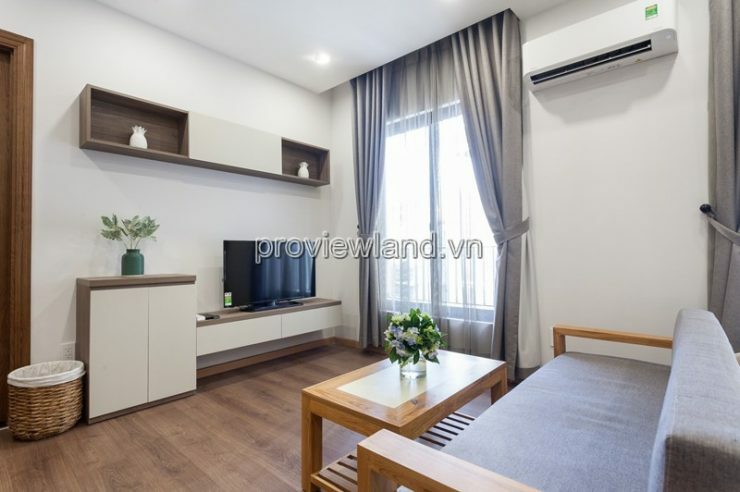 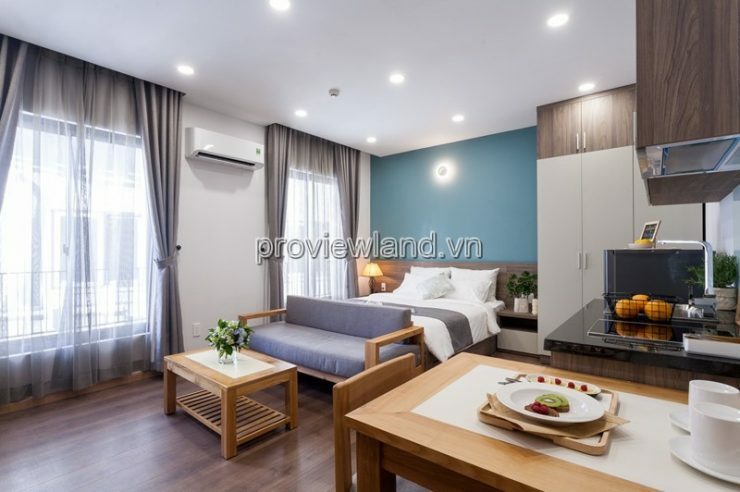 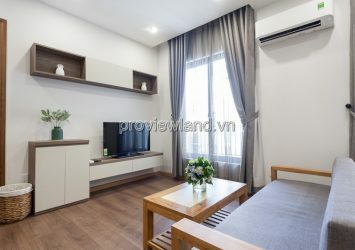 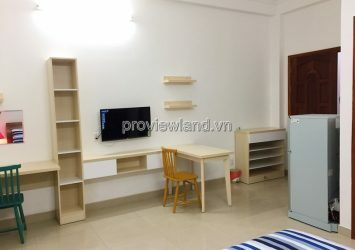 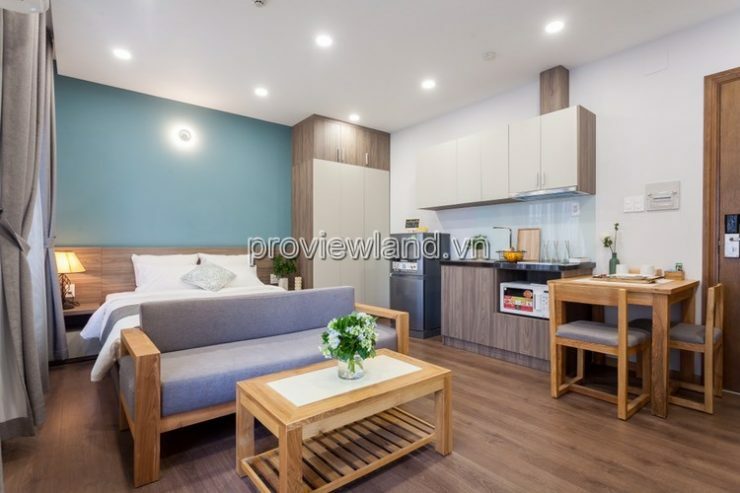 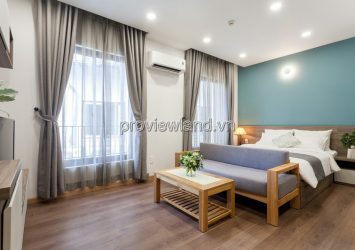 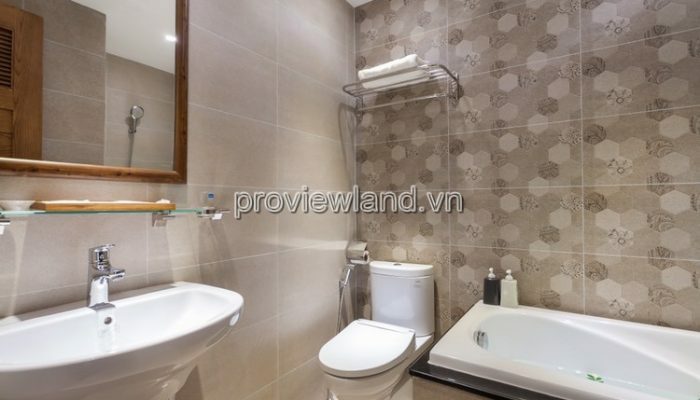 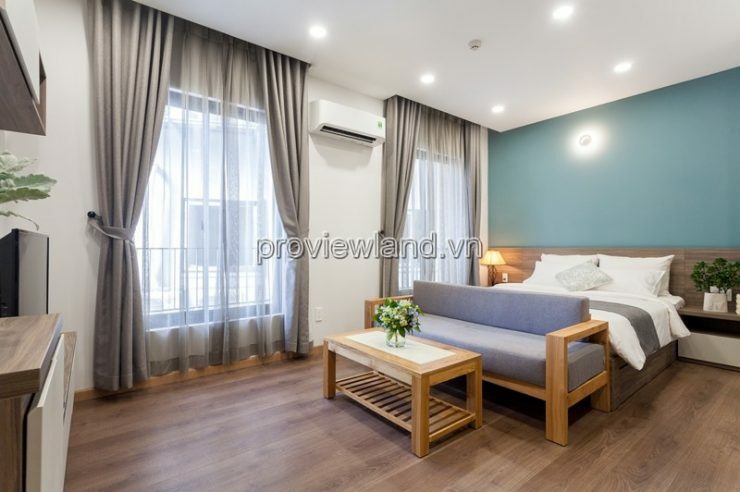 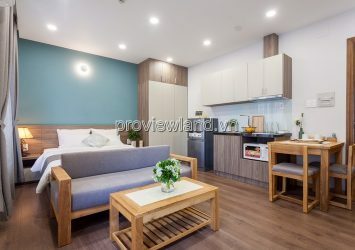 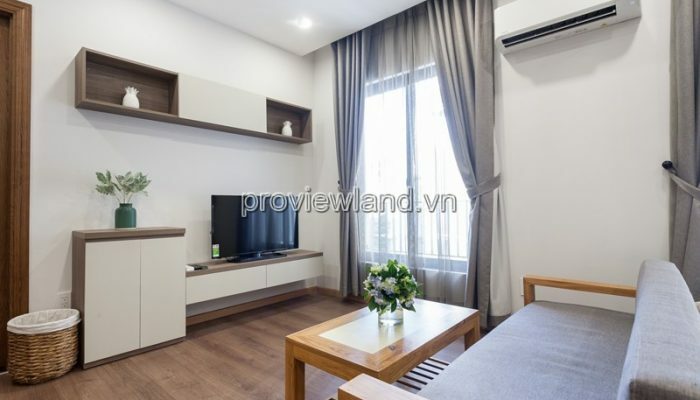 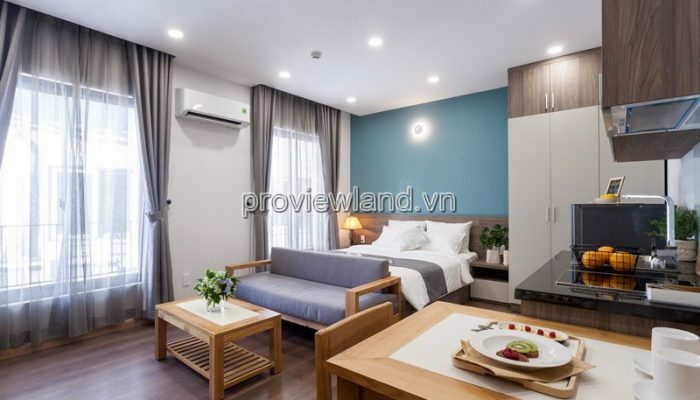 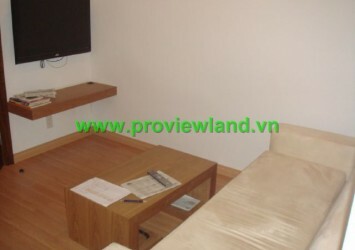 Serviced apartment for rent in Binh Thanh District, Truong Sa Street, Phuong 19, Ho Chi Minh City, in a safe and quiet area, near the center. 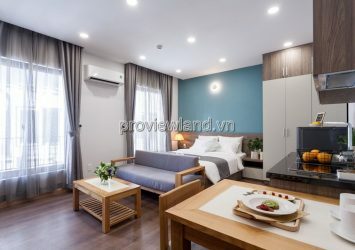 Convenient to district 1, Phu Nhuan district. 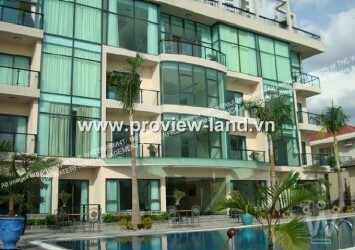 + Please contact 0919.46.2121 – 0933.235.111. 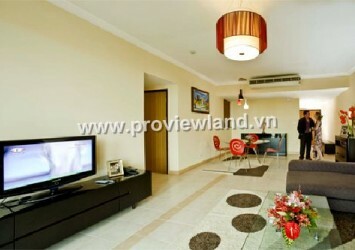 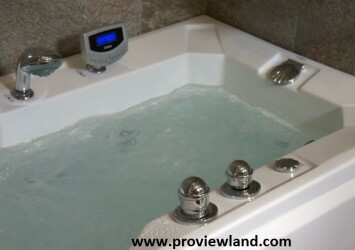 To go see the house and negotiate directly for the goodwill to buy. 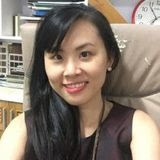 + If possible, please share this information with your relatives, friends or colleagues!